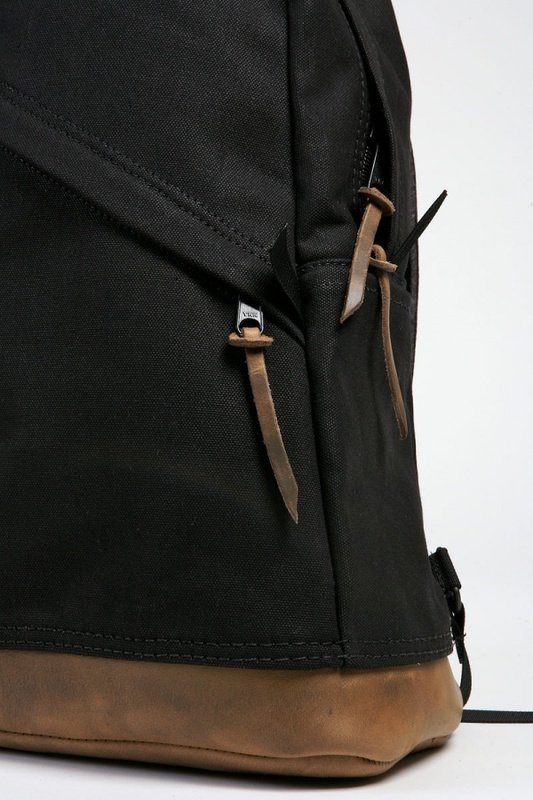 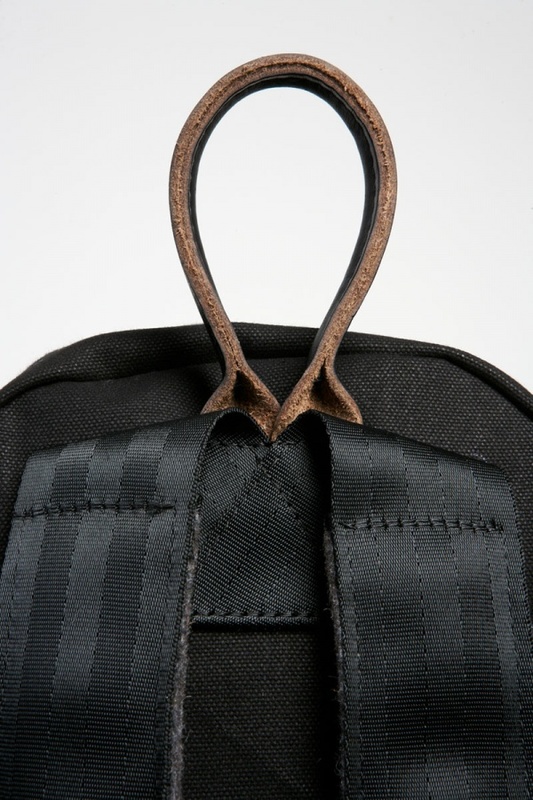 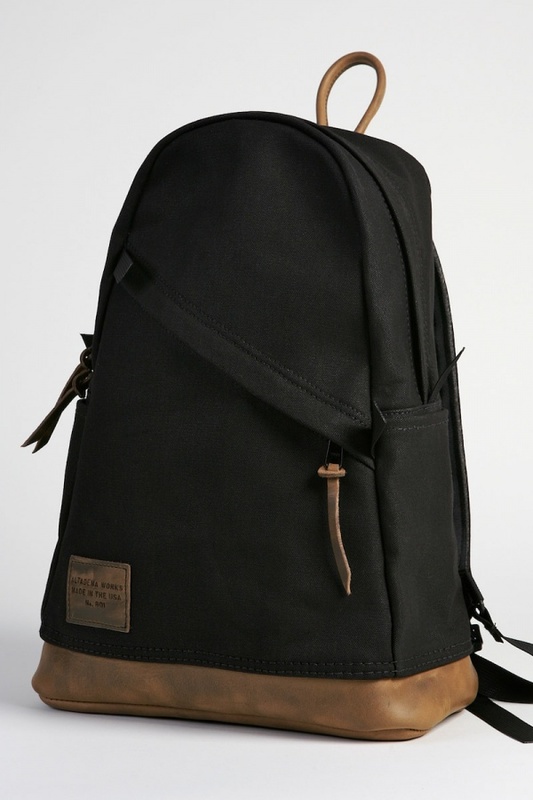 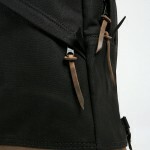 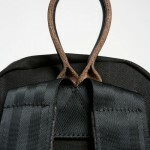 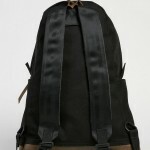 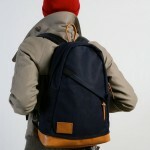 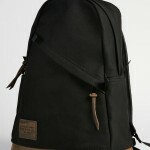 American company Altadena Works gives us this unique 801 teardrop backpack in black oak. 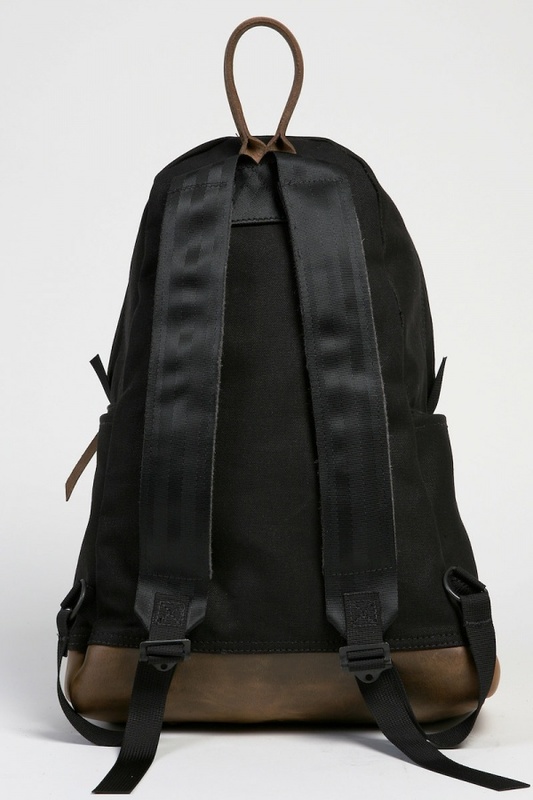 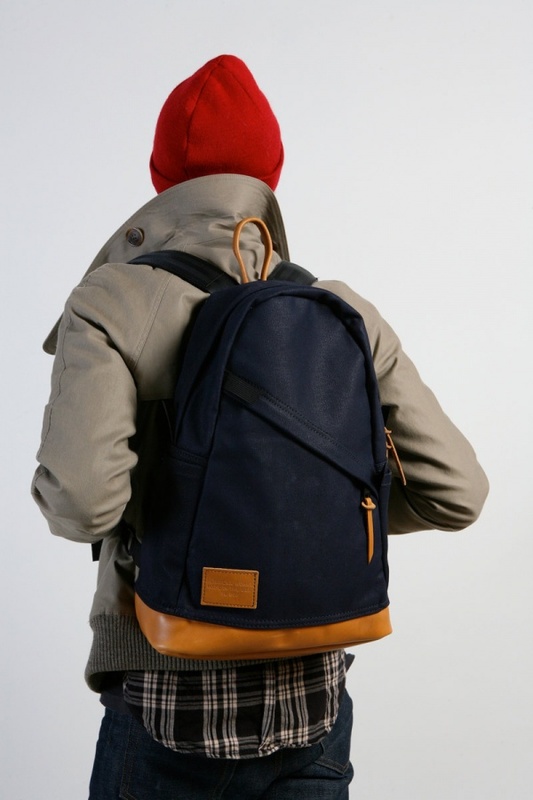 Designed as an all-around daypack and constructed from heavyweight, water repellent canvas duck and Horween leather, the unique leather handle at the top of this backpack makes it one of a kind. 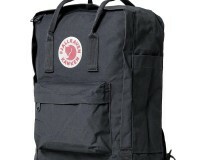 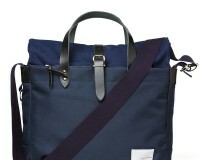 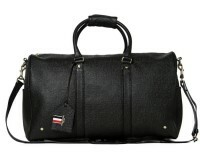 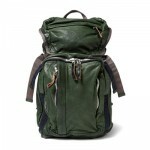 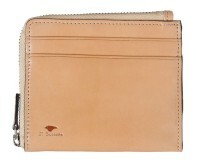 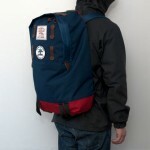 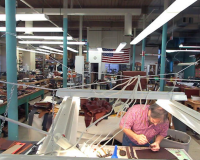 To find out where you can purchase this bag, click here for the stocklist.